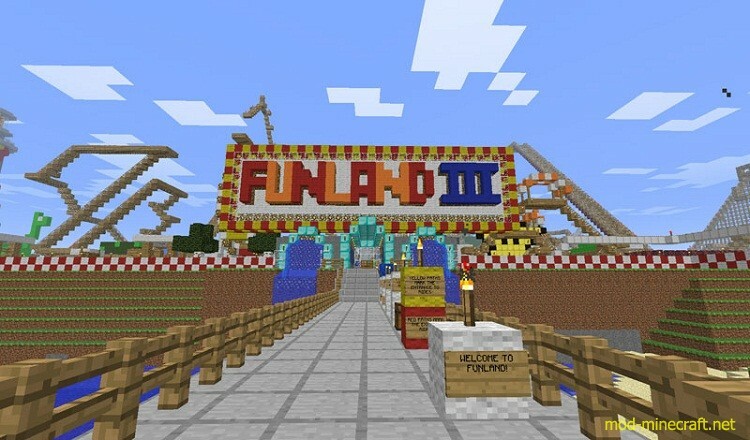 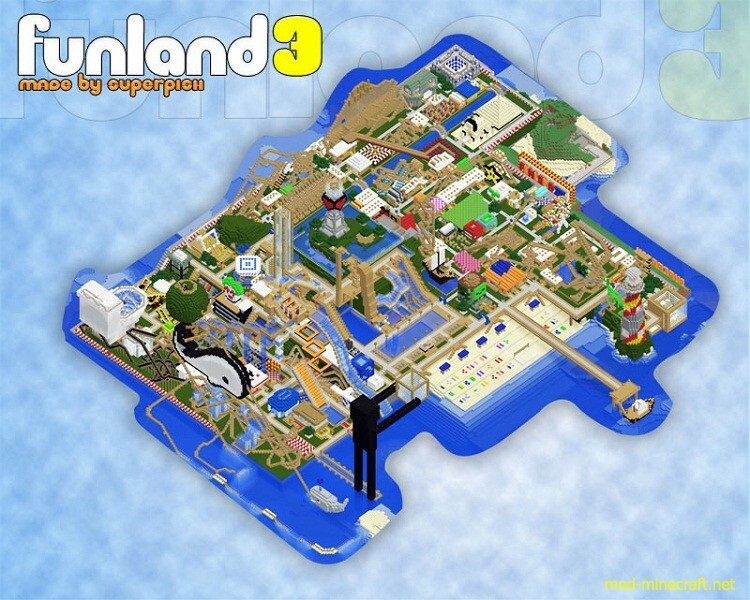 FunLand 3 map is an immense park featuring over 100 attractions? 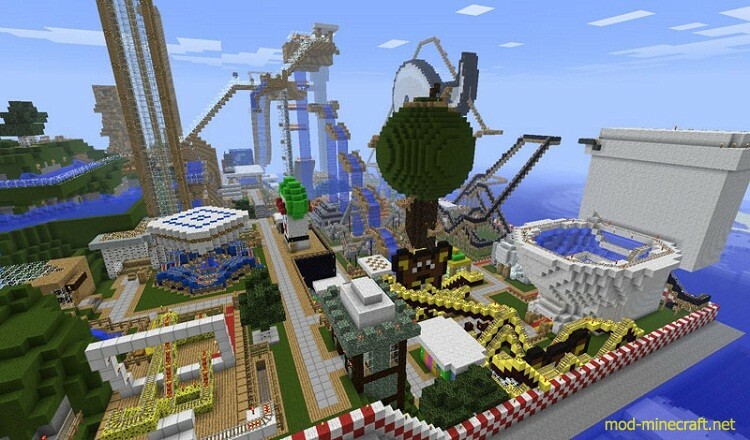 36 roller coasters, 17 water rides, and more than 25 other amusements, plus plenty of restaurants, souvenir stands, and other theme park goodness. 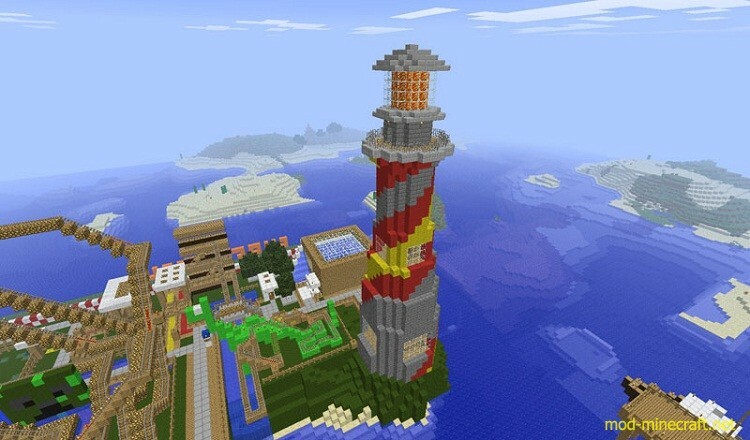 There’s plenty to see and do, and even more to discover if you snoop around a bit. 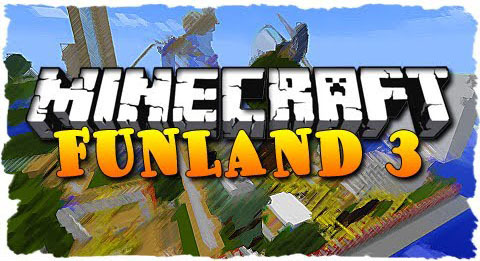 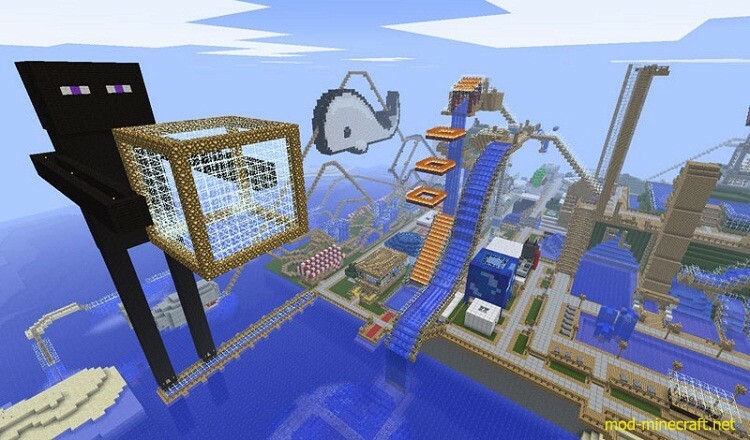 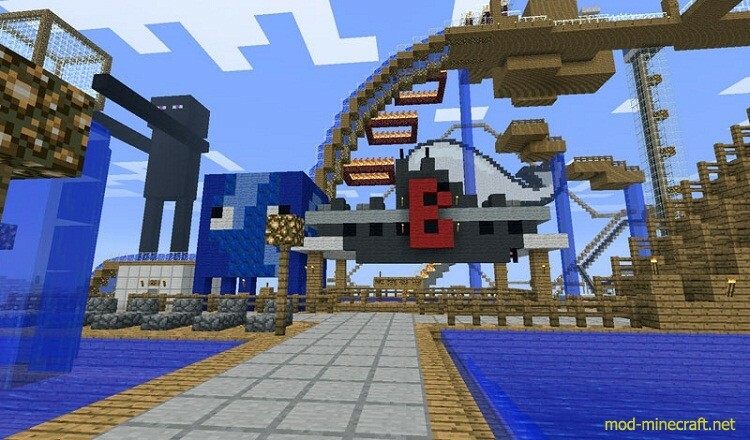 The map requires no special mods and should be compatible with earlier versions of Minecraft.